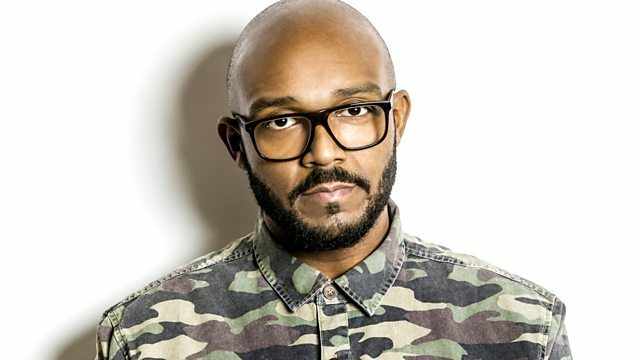 BBC Radio 1Xtra - MistaJam, DRS Is Inbox Fresh! D&B heavyweight DRS delivers his collab with Shola Ama & S.P.Y. as tonight's Inbox Fresh.